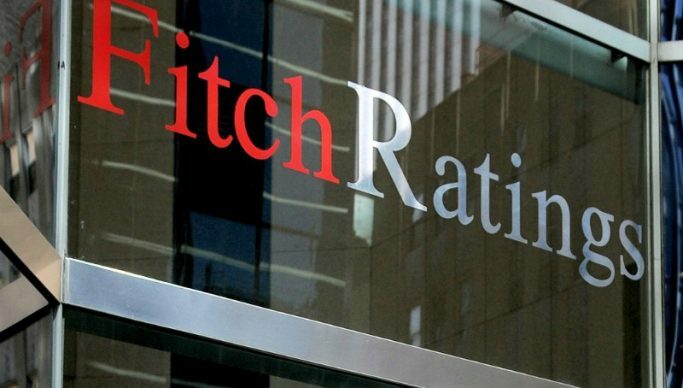 Fitch Ratings cut Zambia deeper into junk Thursday, citing a widening budget gap and a faster-than-expected increase in debt levels. The southern African nation’s Eurobonds slid. The company lowered its long-term foreign-currency assessment to B-, the sixth-highest junk rating, with a negative outlook, the same level as that at Standard & Poor’s, which has a positive outlook on the debt. Moody’s cut its assessment to Caa1 in July. Zambia’s 2019 budget, presented by Finance Minister Margaret Mwanakatwe last month, laid out “a significantly less ambitious fiscal consolidation effort” compared to targets her ministry set earlier in September, Fitch said. The country has also consistently failed to trim the budget gap. Yields on Zambia’s $1 billion of Eurobonds due 2024 rose 30 basis points to 16.61 percent by 2:50 p.m. in the capital, Lusaka. The government is targeting cutting the fiscal deficit to 6.5 percent in 2019 from 7.4 percent this year. That’s “optimistic,” according to Fitch, which sees it reaching 6.9 percent. Zambia’s debt will hit 69 percent of gross domestic product by the end of this year, up from the previous forecast of 64 percent, the rating company said. This figure could grow if recent currency depreciation continues, it said. The kwacha has fallen by almost 16 percent against the dollar since the start of September, which makes paying external debt more costly, while also driving up inflation. Still, the government plans on funding the 2019 deficit with 25 billion kwacha ($2.1 billion) of new foreign loans. The rapid increase in external debt has put the country at high risk of distress, according to the International Monetary Fund, and has been the main reason Zambia has so far failed to secure a bailout from the Washington-based lender.